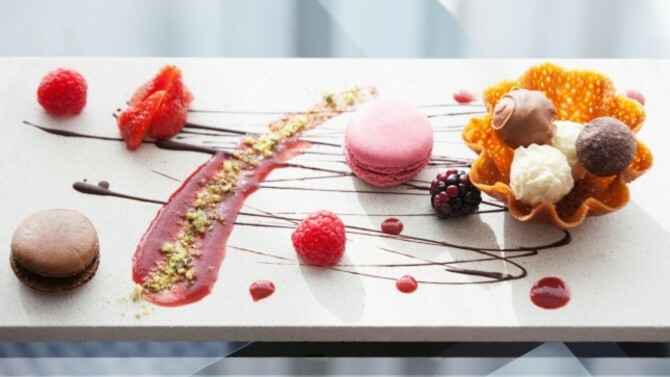 When you’re staying at Crowne Plaza Marlow you have many dining options, as well as our Glaze Restaurant and our Agua Bar & Lounge you can choose to order room service, so you’re never short of a delicious meal or quick bite to eat. If you want to sit in front of the TV to watch your favourite show or movie, or want a midnight snack, a range of in-room dining options are available, 24 hours a day. From a Full English Breakfast, freshly prepared and delivered to your door, to a variety of snacks and dishes.